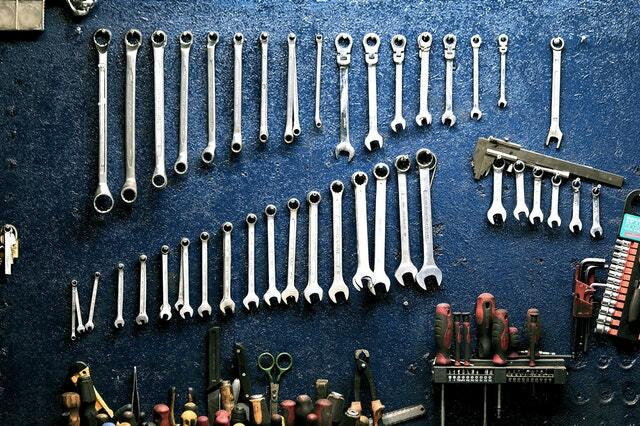 Visit our resource page for more DIY maintenance for your home! View this and other Austin homes for rent! 3 Bed | 1 Bath | Available June 2nd! View this and other great Austin rental properties! More than likely, at some point in time if not right now, you’ve rented a home or apartment. Not many people branch out on their own and instantly purchase property to own. If you’ve ever found yourself as the renter, then you’ve had a landlord or organization to pay rent to, request maintenance, etc. If you’re lucky, your landlord and you get along great. You pay your rent on time, they are responsive to your inquiries for maintenance and it’s a harmonious relationship for both parties. However, not all landlord tenant relationships are ideal and can result in headache for the owner and renter. As a renter, choosing a property where you personally know the landlord can be enticing. You might think you’ll have a direct route to owner and as a byproduct you’ll be able to receive any necessary service better. In our experience, having a third party with obligations to all parties makes for a much smoother renting experience for you, the renter. As a renter, here are a few reasons why renting a property managed by professional property managers can leave you with a better overall experience. We are located in Texas where the summers are hot. Let’s imagine you’re air conditioner has just gone dead and tomorrow’s forecast is for triple digit heat. If you were renting directly from the owner of the property you are at the mercy of their response. Hopefully, if you are in this situation your landlord has made you a priority and will address the issue as soon as possible. Unfortunately, this isn’t always the case and you could be stuck until the end of the weekend with no AC and an unresponsive landlord. They may even be reluctant to make the repairs and fight you on the payment and who’s responsible to make the repair. If you were to be renting a residence managed by a property management company, you’d have a team dedicated solely to maintenance and the remedy of any problems you are having. Property management companies will have the authority to pay for the repair from the go. So no arguing with the owner about who is responsible and waiting the week for any action. Your property manager will act swiftly to get that sweet AC back on and running and will keep you updated throughout the entire process. At some point if you’ve rented from a self-managing landlord, you’ve probably driven across town to deliver your rent check. This time you’ve spent stuck in traffic to meet your landlord is wasted and unnecessary and could be mitigated by renting from a property management company. Most property managers will have online systems available to you for paying rent. This means you could pay your rent from your couch under the comfort of that recently repaired AC! Renting from a landlord can be a bit of a gamble. Repairs to properties cost lots of money, and without a third party recommending repairs owners can hesitate to pull the trigger. When you rent from a professional property manager, the home you are renting is almost guaranteed to have all necessary repairs. After the tenant before you moved out, the property manager would have done a thorough inspection of the property and made sure all red flags were addressed before even showing you the residence. This doesn’t always happen, but does happen often. For an owner of a property this is a business, and for the tenant this is personal considering this is their home. Both parties have different expectations and this can cause relationships to deteriorate quickly. Maybe you’ve always had great experiences with self-managing owners, but this is not always the case with the clients we have at Texas Tenant Evictions. To keep things civil, a third party with obligations to both tenant and landlord can vastly improve these negative situations. 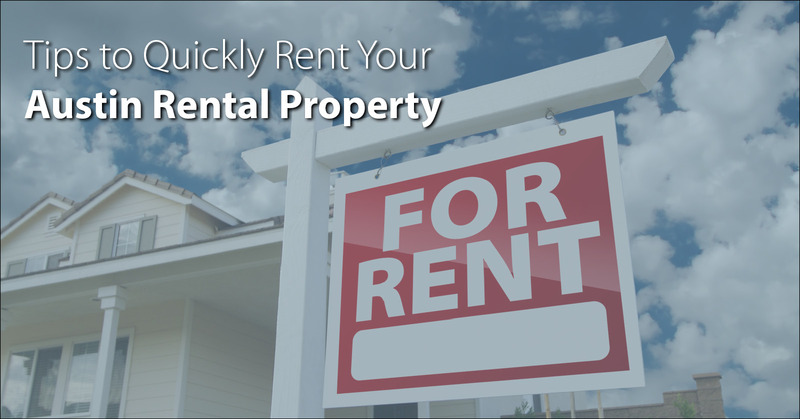 Everywhere you go you’ll be able to find rental properties offered by property management companies. In deciding to live in this type of property, you’ll rest assured knowing you have teams of professionals dedicated to different aspects of your living situation. If you’re in the market for a new place to live, be sure to check out our available Austin rental homes! Many rental home owners are under the impression that they can put forward a listing for their rental and the interest will be there. However, in a city like Austin where the inventory is large you are competing for tenant’s attention with owners and property managers. As you increase visibility and outreach you will have more potential renters to sift through for your property. If you take the time to survey the Austin market and it’s thousands of rental agents you can pick up on useful strategies the pros are using. One of the most effective ways to quickly rent your Austin rental property is networking within online communities and various rental networks. Facebook offers groups & communities of thousands of people who are specifically looking for rentals in Austin. Many have spawned and are utilizes by apartment locators in the area to try and gain new clientele but you can use them for yourself too! These groups allow you to post your property and all its info and there is no shortage of groups to join and increase the awareness of your Austin rental home. Start by search facebook for ‘Austin rental homes’ and you’ll begin to see the groups we mention here. Another great networking tip would be to connect with leasing agents in your area and offer them a form of commission for bringing quality tenants to your rental property. This way you will build a good rapport with agents who can keep your rental cash flowing by connecting tenants with your rental property. Austin is a tech progressive city, there is no denying that. 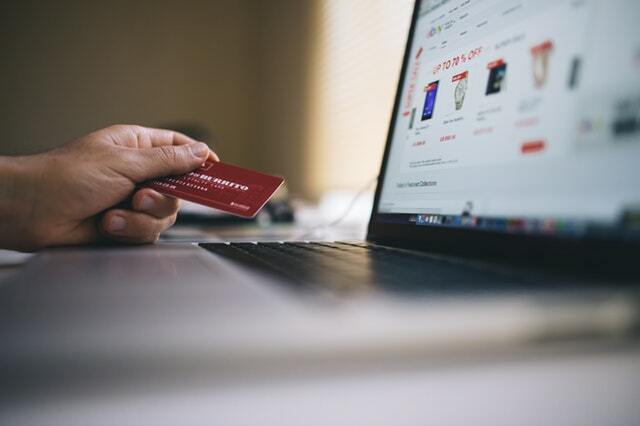 It’s no secret what value the internet brings to real estate and marketing listings so if you aren’t currently taking advantage of it then you need to start now. Facebook Marketplace, Craiglist, Zumper, CoStar and the other sites that allow you to post rentals are your new secret weapon with increasing the digital reach of your Austin rental home. The easier you make it for a tenant to learn about and view your property the better the chances of them wanting to come and view it in person and possibly rent your rental home in Austin. When it comes to online listings, the more places your property is listed the better. If you’re not sure where to begin start with a quick google search ‘list my rental property’ and you should see results to dig into! There is a plethora of methods you can utilize to bring in prospective tenants. Focusing on the above can help you quickly rent out your Austin home for rent. Maybe you hate the process of finding tenants or even managing your Austin property. If so, Stone Oak’s Austin property managers can find you quality tenants fast as well as handle the day-to-day management of your property! Visit our management page to learn more about our services! As we quickly approach the summer season, we are also approaching the best time to lease your property all year. The majority of leases are signed during the summer and mainly run for 12 months so there is a perpetual need for housing that rises during the summer. If you’re the owner of a rental property in Austin, here are some quick tips to get your home rent-ready for an influx of tenants this summer. Cleaning will only take you so far. After a while, it’s better to replace something that’s years old instead of continuing to clean and repair. Stoves, fridges, laundry, dishwashers are good replacements to make when the currents become bogged down with problems. 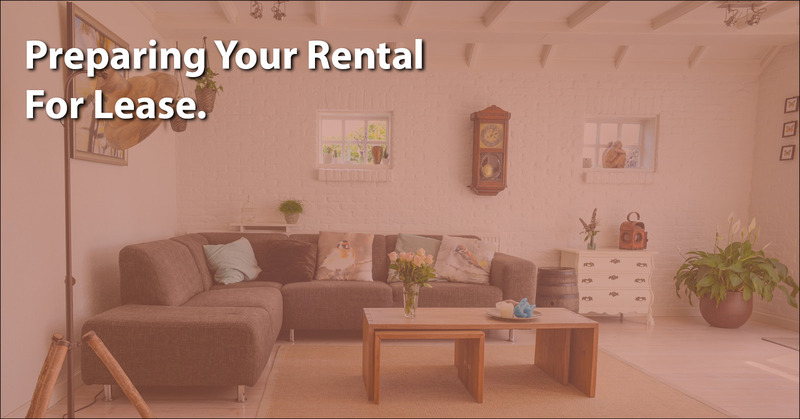 If you are a landlord that provides a furnished rental, be sure to replace the furniture as needed. We might as well call these things dust catchers. Sometimes your tenant does their best and cleans these, but they can do so with disregard to damaging the blinds. Blinds easily break and cleaning them can be delicate. You could consider hiring a blind cleaning company and utilizing their special equipment for the job. They may seem easy, but damaging your blinds and having to replace them can dent your bank account. You could provide your tenants with a rigorous check list for cleaning, but there would still be parts of the home that need more love. Tenants will miss a few things here and there, and why wouldn’t they? It’s not like they own the home. If they miss a few spots here and there you need to be sure to hit those areas as they vacate. Grime will build up over time and make your property less attractive to potential renters. Everyone is more thorough on their arrival then on their exit, so keep that in mind. Curb appeal is important. It’s the first part of the home you or anyone sees. If you’re rental isn’t inviting from the outside, you’ll be hard pressed to get anyone to want to view the inside. Having a spare pressure washer you can use to clean up the outside can help the appeal of your property a lot. Be sure to keep your gutters clean and any unnecessary junk or items out of view. Painting or cleaning the carpets after each tenant vacates isn’t necessary, but can help you with the longevity of your property and new tenants will very much appreciate it. These make great marketing points when finding new tenants for your property. These things can work miracles for your property! You can visit the property after a tenant has vacated and provide a thorough clean in no time with a handful of magic erasers. As the owner of a property, stocking up on extra cleaning supplies may provide a bulk discount and have your back in the future! Consider these tips as you prepare to clean and market your Austin rental property for lease. The more presentable your property is the more interest you will have from renters. In the long run, this can cut down on down time and help insure you have consistent cash flow coming from your rental property. View this and other great homes for rent in Austin, Texas!